We have been using mods to get the most out of out games since patient zero of modern-day gaming. 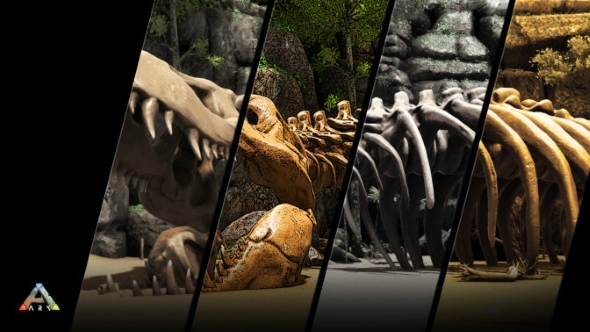 Nvidia are attempting to make some of these mods more integrated into the experience through Freestyle – a post-processing injector soon to be included in GeForce Experience. Want the latest in monitor technology? Here are the best gaming monitors around. If you don’t already know, post-processing adds filters and effects to your gaming visuals after they have been rendered – as you may have guessed from its name. These effects are sometimes available in-game, although these options are not always consistent across multiple titles, or as extensive as you may prefer. To get the perfect visual setting, gamers often resort to post-processing injectors in the form of third-party apps or mods. Of course, post-processing is not always everyone’s cup of tea, so this may not interest you at all – if that’s the case, here are some giant 4K 120Hz monitors also announced at CES 2018. If you’ve made it this far, I can only assume you are at least slightly interested in adjusting your colour balance, depth of field, anti-aliasing, vignette, or one of the other 15 filters that Nvidia are making available at the near-imminent launch. Nvidia are promising these will be built within the in-game overlay, allowing for on-the-fly updates and tweaks as you game. Nvidia are including a colour blind mode with the upcoming update. Menus and UIs can sometimes be unnecessarily difficult to navigate for users that struggle to differentiate between certain colours, so hopefully those affected will find some solace in this mode. Freestyle will be available in beta from January 9 for over 100 titles at first, along with an improved Ansel photo mode. 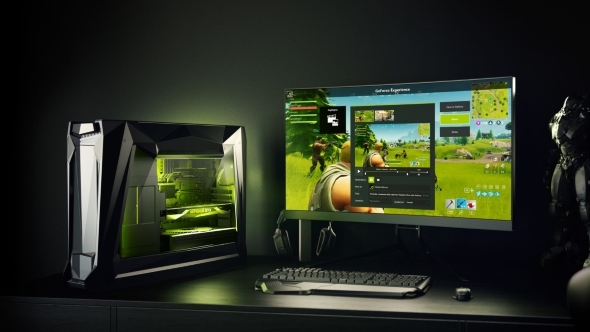 To install this on your system, you’ll need the latest updates on the day, and will need to enable experimental features within GeForce Experience settings.